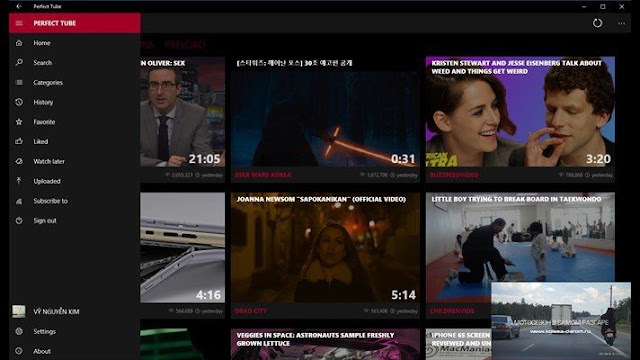 Perfect Tube is the best third-party YouTube app designed exclusively for Windows Phone 8.1 / Windows 10. 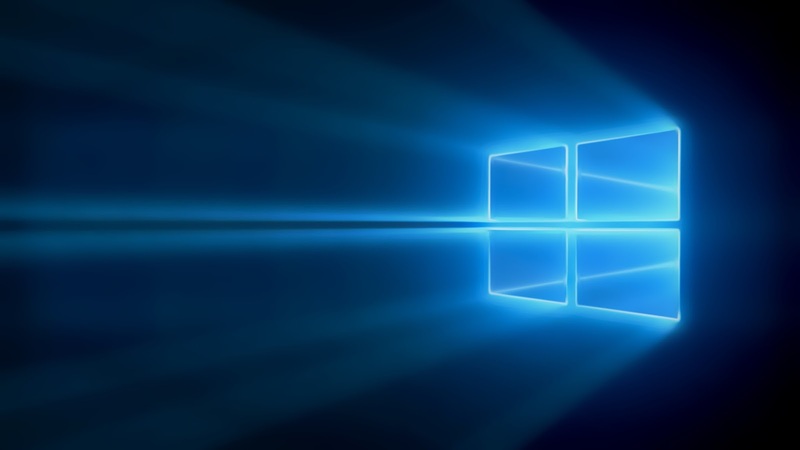 Being a Universal app, it works seamlessly across all Windows devices. You can easily browse videos wherever you are through popular, featured and trending videos and play in whatever quality you choose. Today Perfect Tube released a new update with many useful features, bring the best user experiences. Select subscribe channels to get notification of new video uploading. Fix landscape/portrait mode on Tablet mode. Add option to start playing video in full screen. Add Chinese tradition, Turkish and Thai language. ✓ Unique video player with easy gestures. ✓ Watch mini video while browse others. ✓ Switch video quality 240p, 360p, 480p, 720p, 1080p with full screen mode of landscape and portrait video. ✓ Browse most popular videos, channels or search for what you want. ✓ Sign in your YouTube account and manage your favorites, subscriptions, playlists, history, liked videos, watch later and more. ✓ View and post comments, browse related videos and more. ✓ Watch your uploaded videos. ✓ Upload your new videos. ✓ Open YouTube links (video, channel, playlist) directly in app. ✓ Super fast and logical interface! Download it from the Windows Store here.